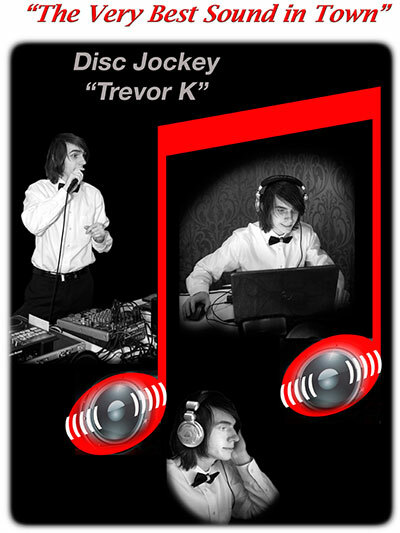 Trevor came to Off The Hook over 4 years ago in 2010 with the mere interest in Disc Jockey Entertainment. 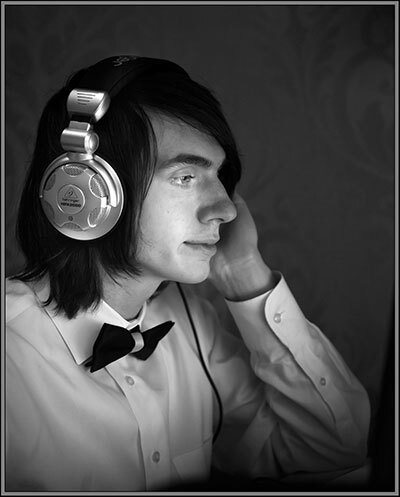 He would frequently attend functions and was very eager to learn the DJ industry. He became a Helper learning the different types of equipment, their functions and began putting equipment packages together for the functions he would attend. 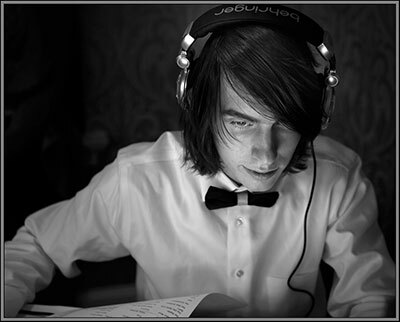 Trevor has been promoted to Associate DJ, is now fully trained and DJ’s exclusively for Off The Hook Entertainment. He specializes in Rock and Alternative but can rock-out Top 40 and Pop too. 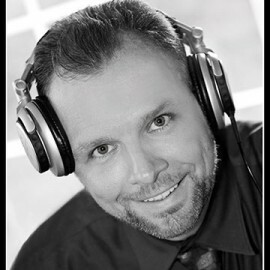 Depending on the event, Trevor uses QSC or Carvin speakers, Pioneer Dual Cd Player and MIDI Controller, and a Behringer mixer. Contact us for booking…Birthday Parties, Retirement Parties, Elementary and Middle Schools and BBQ’s too. 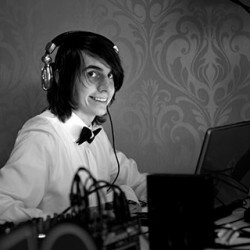 DJ TREVOR K All The Way! I would just like to say the Trevor made my birthday so much fun because he played all the music I love and then some. He was OUTSTANDING!!! I will recommend you and Off the Hook Entertainment LLC. for any event. 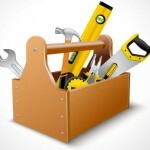 Off-The-Hook ALWAYS provides over and beyond service no matter the event. Have used this company multiple times and I’m sure many more to come. take care of my parties. This is my 2nd time using them. Great team. outside kids events that were cancelled due to rain and he played kid friendly music and had them all dancing. But he also did a good job of throwing in music that the adults would like too. Jason and his apprentice Trevor were fabulous! I had several guests compliment my choice in DJ’s! I look forward to working with them again in the near future! We thought Trevor did a fabulous job! girls seemed to have a wonderful time. Thanks!